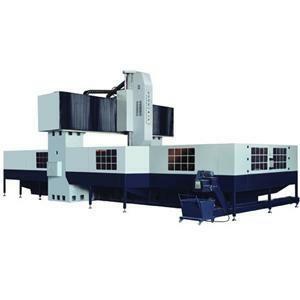 Cnc Longmen Processing Center Factory, Company, Manufacturers - Qingdao Qinghong Machinery Manufacturing Co., Ltd.
Qingdao Qinghong Machinery Manufacturing Co., Ltd. is located in Jimo City, northern part of Qingdao, 30 kilometers away from Qingdao and 15 kilometers away from Qingdao International Airport. The transportation is very convenient. 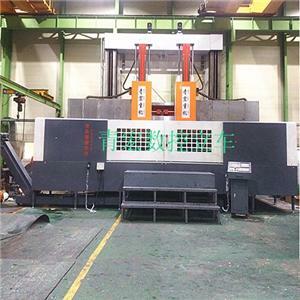 My company with more than 20 years of machinery manufacturing experience, the main production BXM20 series planer milling machine, gantry milling machine, gantry grinder C51-52 series vertical lathe, CNC vertical lathe, CNC gantry machining centers, milling complex, the company strong technical force , Sophisticated production equipment, advanced design technology, testing means complete, companies with high-quality products, reliable mechanical properties, comprehensive and efficient service renowned at home and abroad, the products sell well in China and exported to foreign countries. 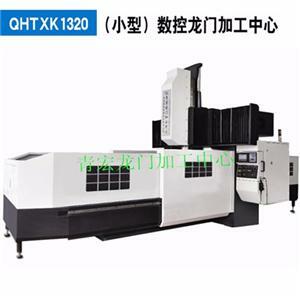 Companies specializing in the production of large machine tools, through many years of production and manufacturing experience, the machine has advanced design, full-featured, reliable performance, accuracy, sensitivity, ease of maintenance. Won the praise of users. The company passed ISO9001 quality system certification, improve after-sales service. Won the praise of users. Qing grand heavy machinery Yong climb machinery peak, create world prosperity! My company spirit of "quality first, credit first" purpose, sincerely welcome new and old customers at home and abroad visit!